Trainer Kim Waugh will have 3 runners in the Prov C’ship final with 2nd emergency Fuchu getting in. Trainer Kim Waugh will have three runners in the $500,000 Provincial Championships Final with second emergency Fuchu gaining a start. Waugh already had Spring Charlie and Safado in Saturday’s 1400m-race at Randwick before Fuchu gained a start on Friday after the scratching of the Greg McFarlane-trained It’s So Obvious because of an unsatisfactory blood profile. First emergency Mandylion gained a start on Thursday after the Kris Lees-trained Evalina was scratched. Lees has won two of the four Provincial Championship Finals with Serene Miss (2018) and Danish Twist (2016) and still has topweight Turnburry and Chalmers in Saturday’s race. Mandylion is trained by Gwenda Markwell who also has the race favourite, Archedemus who is unbeaten in his past five starts. 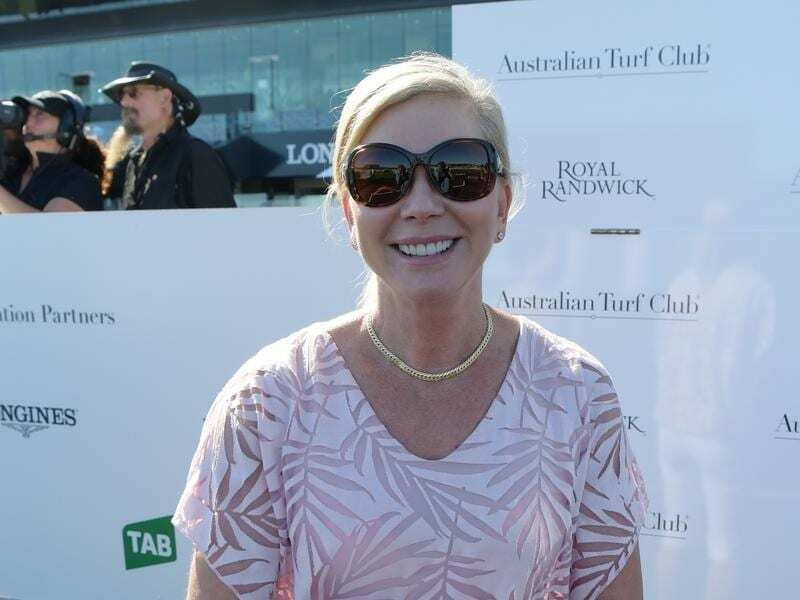 Markwell has had a successful Sydney autumn with Angel Of Truth taking out the Group Two Tulloch Stakes and Group One Australian Derby over the past two Saturdays. Archedemus, winner of the Provincial Championship Qualifier at Newcastle on March 9, was at $3.60 on Friday ahead of the Waugh-trained Spring Charlie ($6.50) and Safado ($7).